Philippine celebrations are never complete without a gastronomic feast. Fact is, Filipinos are food lovers. We eat whenever there is something to celebrate. This is why it is customary among Filipinos to highlight a wedding celebration with a wedding feast. Philippine weddings will never be complete without the couple preparing food for their guests. In fact, it is probably the food at the wedding reception that will be remembered most by the guests. They will more likely forget other wedding details, except for the couples’ wedding catering. Good food equals satisfied wedding guests. 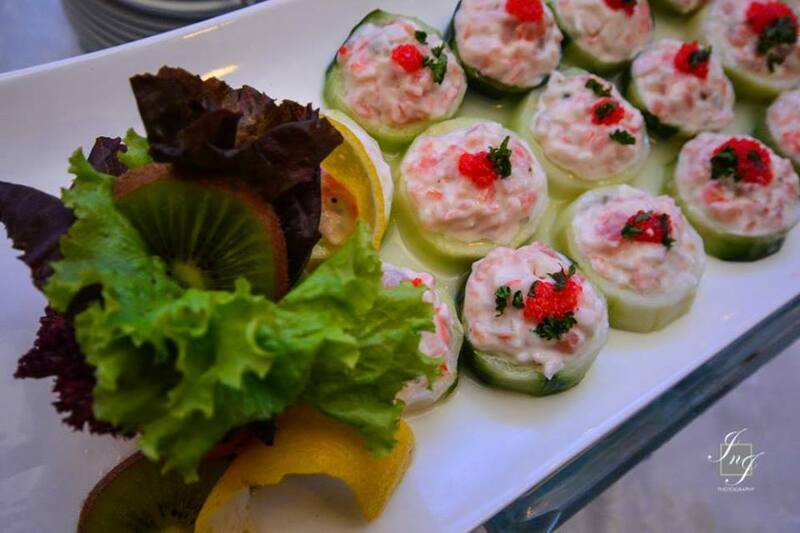 And every couple wants nothing but to satisfy their guests with mouth-watering dishes and excellent food service. To hear them ‘burp’ with fulfillment and happily say “that was an amazing wedding,” is a couple’s benchmark to a successful wedding celebration. Be it a simple or a festive wedding celebration, food will be the couple’s largest expense, usually taking as much as 45 to 50 percent of their wedding budget. 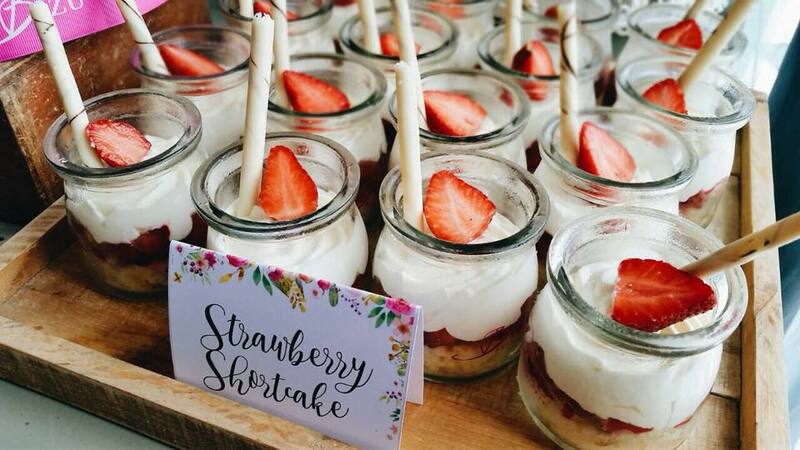 So it is very important for the couple to get their money’s worth by choosing the right wedding caterer for their most special day. Professional wedding caterers make food preparation easy and beautiful for busy couples. These wedding professionals can handle everything – from food preparation, to presentation, to serving, and of course, the post-party cleanup. With good wedding caterers, couples can hop from one table to another worry-free, knowing their guests are well-served and fed. There are hundreds of wedding caterers in Manila. This is why couples should be careful in choosing the one that will service their special day. Couples can take a look at the caterer’s professional background, wedding portfolio and sample their wedding menu through food tasting programs. Of course, couples should consider the inclusions and rates of their wedding packages. Hizon’s Catering, established since 1987, has become a trusted name in the wedding industry. Their attention to detail – from quality to presentation to safety – made them a favorite of many celebrities and top corporations. Their annual Win-A-Wedding promo (with no purchase required), a first in the local catering industry, has won many hearts and made dream wedding possible to fortunate couples. Bizu Catering Studio was created to satisfy customers’ wish to bring Bizu to their offices, homes, and even special events. Everything it serves is a manifestation of “joy of living”, which echoes’ the company’s philosophy “joie de vivre”. Chef Patrick’s Kitchen is a local restaurant focused in delighting every guest with Filipino and Chinese dishes. 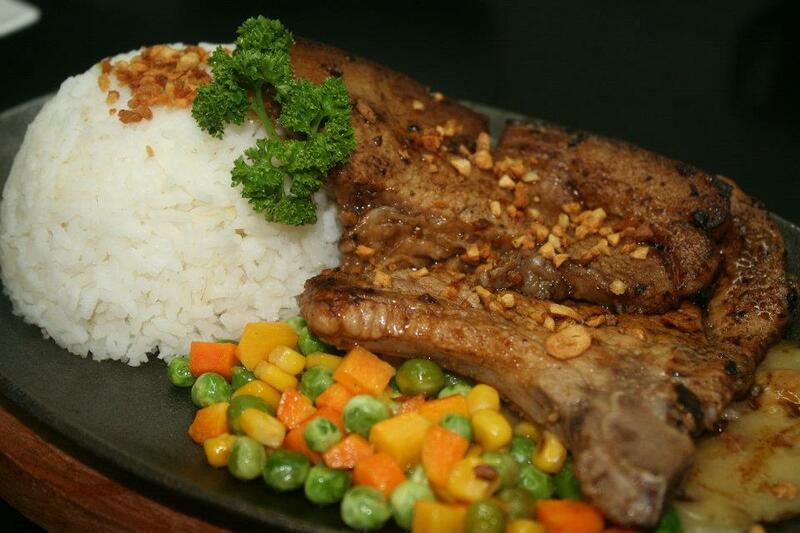 The company serves fresh and delicious Filipino and Chinese food in an affordable price. Chef Patrick’s Kitchen was established in 2009 at 2293 Rodriguez St. Balut Tondo Manila as a small restaurant then finally it decided to venture in catering business. 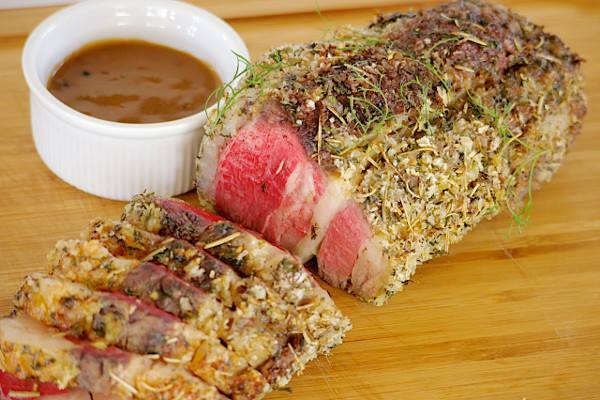 In 2013 Chef Patrick’s Kitchen had decided to build a second branch in Caloocan City. In June 28, 2013 the restaurant finally open its door to a new set of customers. This new facility can accommodate 100-300 person capacity and will be the new office and catering site for the company. Other caterers that pride of their experience and commitment to provide quality food and excellent services at affordable rates are Julio’s Catering and Josiah’s Catering Inc. The latter, in particular, is a restaurant that have opened its doors to couples who want to treat their guests to an unforgettable gastronomic experience. Visit Kasal.com’s Supplier Directory section for the complete listing of Metro Manila Wedding Caterers. To know more about these caterers, visit their Kasal.com profiles.